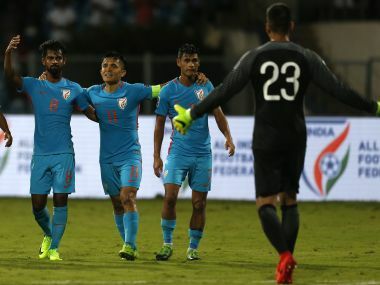 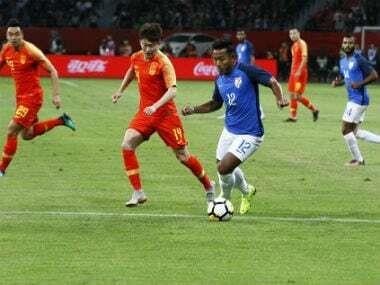 A gritty India thwarted a wave of Chinese onslaughts to play out a remarkable goalless draw in an international football friendly played for the first time after 21 years between the two countries on Saturday. 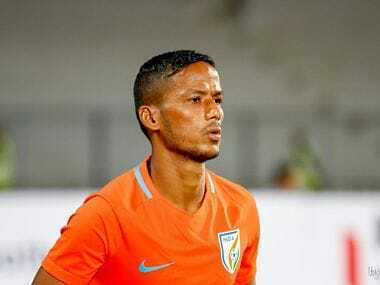 Narayan Das joins after a promising season with FC Goa where he made 19 appearances and helped the side reach the play-off spots. 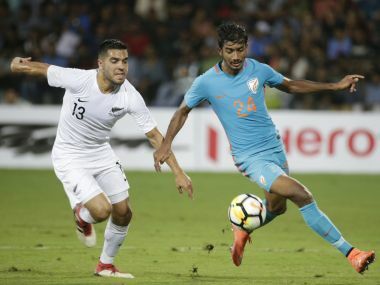 Stephen Constantine's men escaped with a narrow loss as the Kiwis’ wastefulness in the attacking third saved India the blushes. 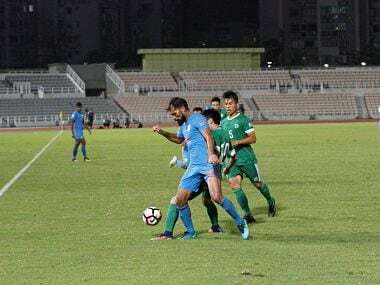 Balwant Singh found the target in the 57th and 82nd minutes respectively as India won their third successive match in the qualifying tournament. 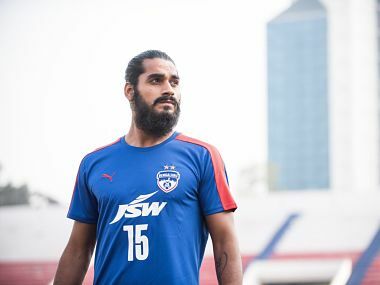 "In coming days, at least we can identify Sandesh Jhingan as a leader once Sunil (Chhetri) hangs his boots," said Stephen Constantine. 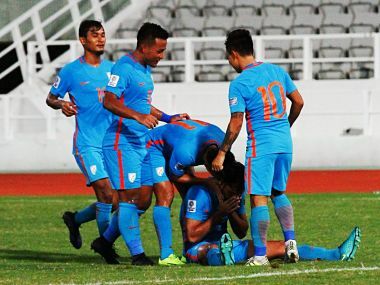 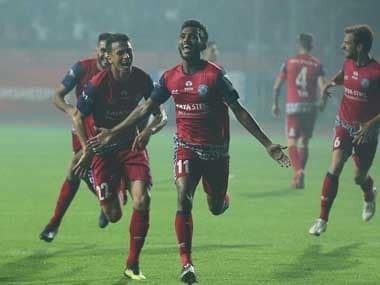 Captain Sunil Chhetri stamped his class yet again as he scored the match-winner to fire India to a 1-0 win over Kyrgyzstan in a fast-pace and entertaining AFC Asian Cup qualifier match in Bengaluru on Tuesday.